It was a crisp fall day in 2004 when I stepped into my first yoga class. It happened to be a Kundalini Yoga class, a school of yoga that incorporates pranayama, mantra, mudra, and asana. In 2009 it was time to dig a little deeper into this path of dissolving the individual self and begin the journey of merging with the universal self. 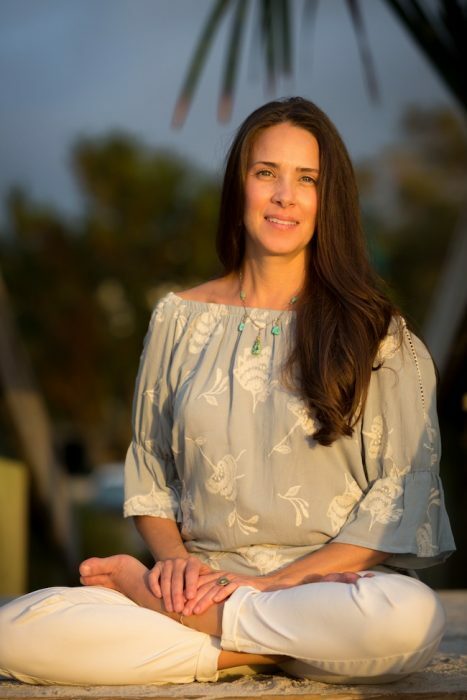 I completed a 400 hour Interdisciplinary Yoga Training in Washington D.C. (Yoga Alliance Certified) and a Level-1 Kundalini Yoga Teacher Training (KRI Certified) in Rishikesh, India. 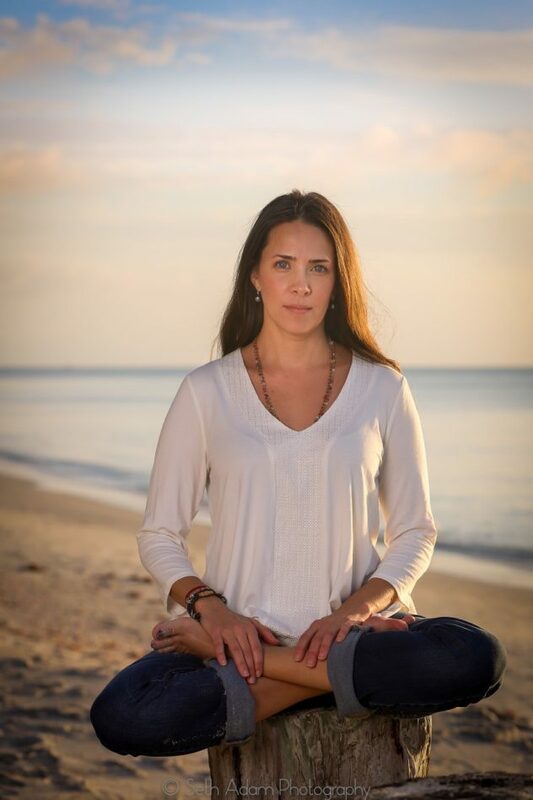 I continue to enhance my practice with additional certifications, most recently, I completed a 200 Hour training in Leh, Ladakh on Esoteric Kundalini and Meditation from the Tantric Buddhist tradition (Yoga Alliance Certified). Forever the student, I continue to explore various disciplines of yoga to include Vinyasa, Jivamukti, Bikram & Ashtanga. I love all the traditions of Yoga, with the heart of my practice rooted in the Yoga of Awareness, Kundalini.